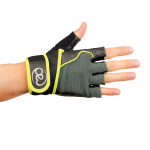 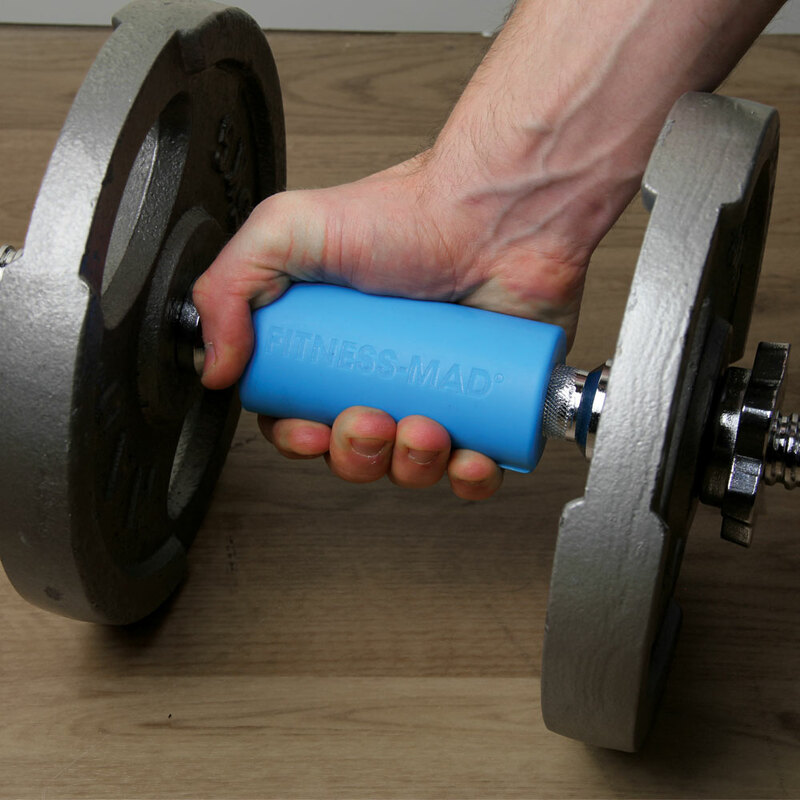 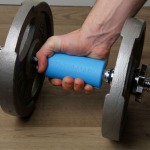 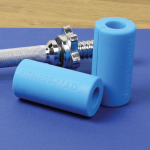 Let the Fitness-Mad Mega Grip set transform your workout! 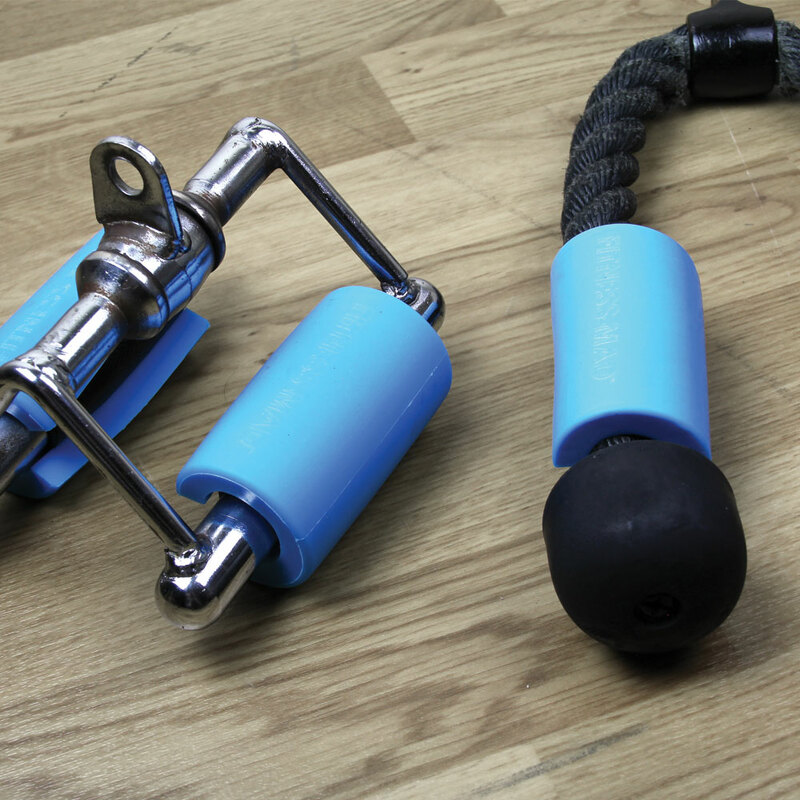 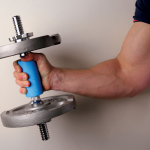 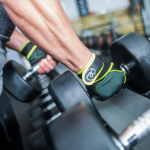 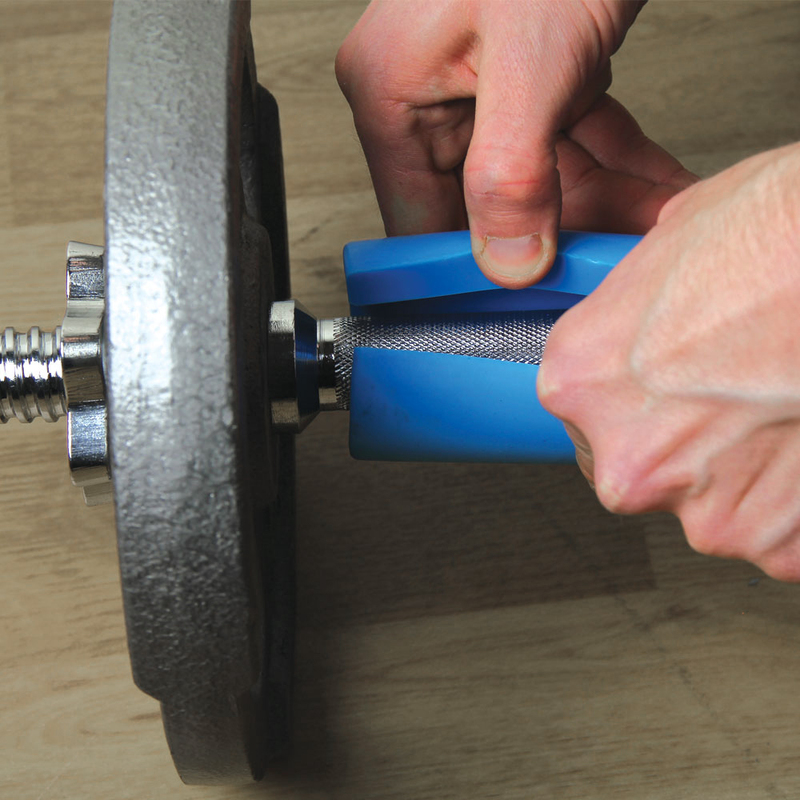 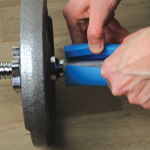 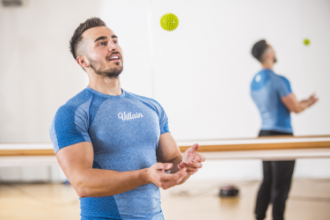 Simply place the bar grips around dumbbells, barbells or cable attachments and by doing so, increase the diameter of your grip which has been proven to increase muscle activation. 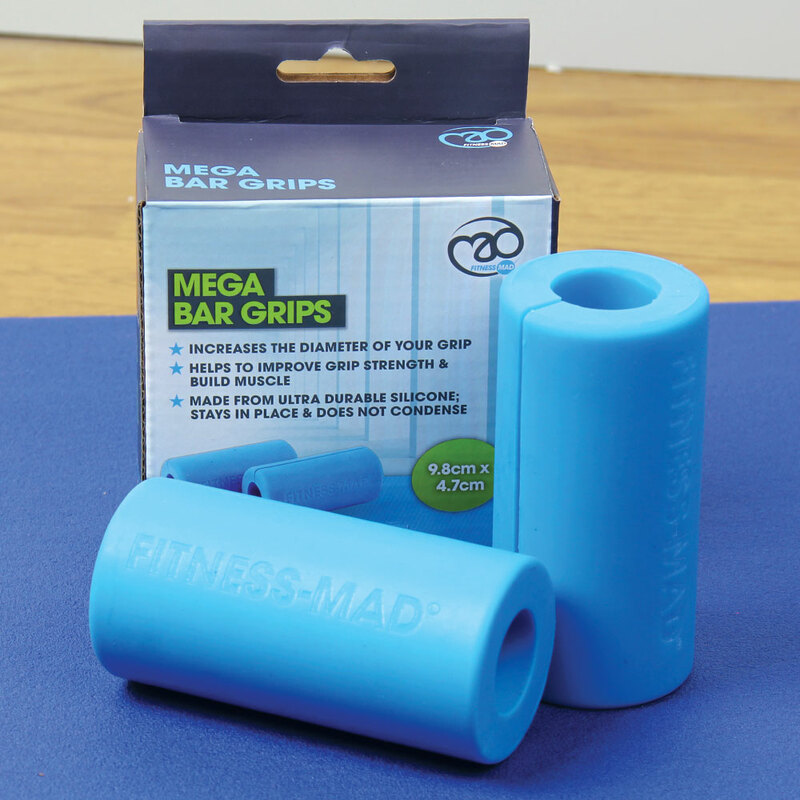 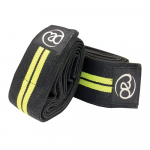 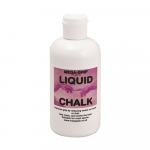 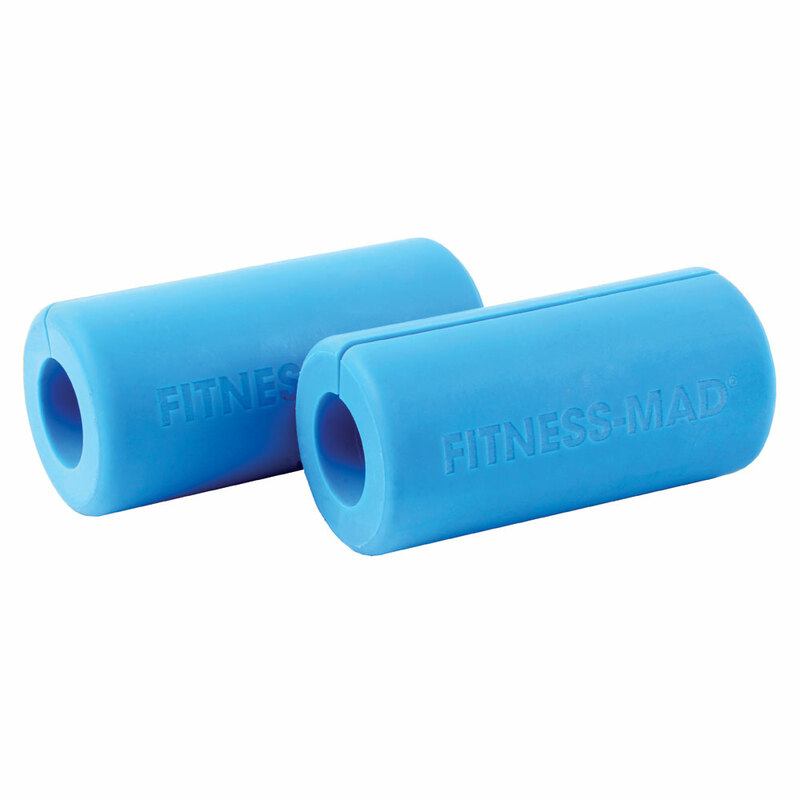 Small and transportable, only 9.8cm long and 4.7cm diameter per bar grip, they easily fit in your gym bag. 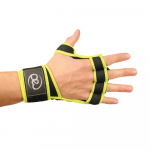 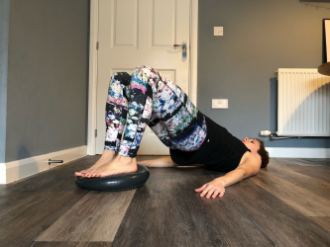 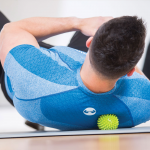 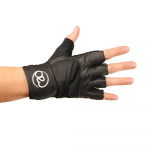 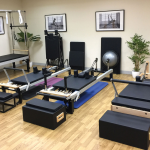 They stay in place and do not condense during your workout.